There is something so fancy-feeling about eating gelato instead of ice cream (side note: refer to Serious Eats' guide if you are trying to remember the differences between the two). My first time trying gelato was in the Grand Canal Shoppes at the Venetian in Las Vegas. It was my sister’s bachelorette party and we were wandering through the canal at midnight, having no idea if we wanted to keep drinking or go back to the hotel. The gelato stand with its cute gondoliers beckoned to us. As we each tasted a different flavor, our giggles echoed throughout the canal. The gelato was EXACTLY what we needed at that moment and the realization that we were not dining canal-side on a glorious sunny day in Venice but rather in the middle of the night in a casino made us explode into laughter as we took turns trying each other’s gelato. Ahhh, Vegas. 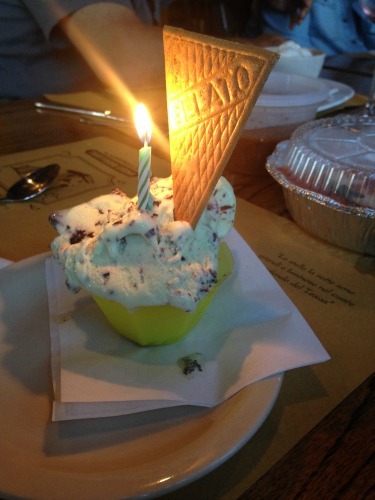 But you needn't travel around the world (or even to Las Vegas) to taste authentic gelato. In fact, you probably need not go no further than your go-to grocery store. 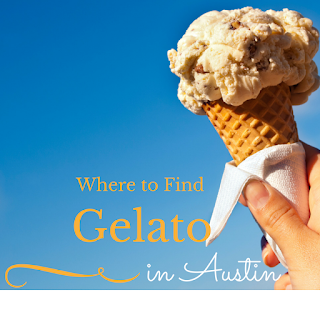 Austin has embraced gelato—from opening shops in every part of the city to being a stop on the 2014 International Gelato World Tour. So no matter where you are in Austin, you’re not far from a deliciously sweet and creamy treat. Locations vary; call for flavor availability. 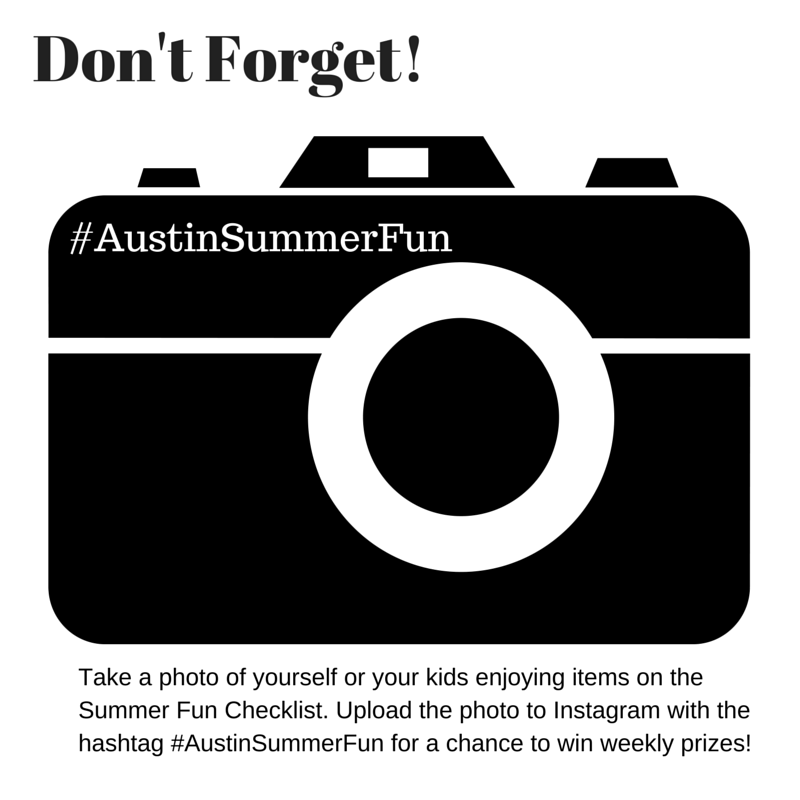 Locations vary but can include Mueller Farmers Market, Cedar Park Farmers Market and Dripping Springs Farmers Market. Locations vary but can include Wheatsville Co-op, Fresh Plus stores and Crestview Mini-Max. About the author: After growing up in Pittsburgh and bouncing around The West, Lisa Caldwell settled in Austin in 2012 with her husband and daughter with the dream of eating tacos for the majority of her meals. In her spare time, she writes at Hip-Baby Mama.